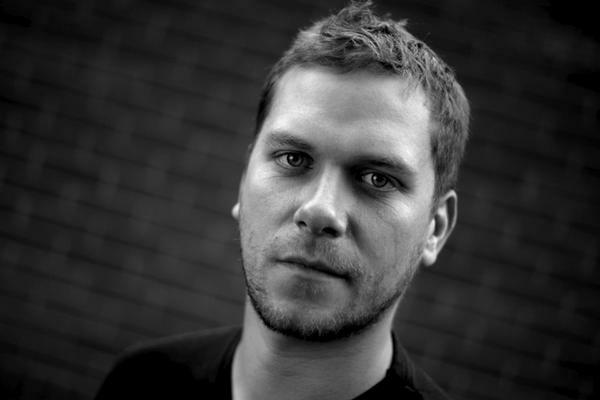 John Askew is a British trance DJ and producer. Renowned for his tough edged Tech-Trance sound Askew also runs the influential record label Discover, which launched the careers of John O’Callaghan and Sean Tyas. Askew also hosts a monthly radio show.